A vibrant multicultural school which provides students with a world class education. 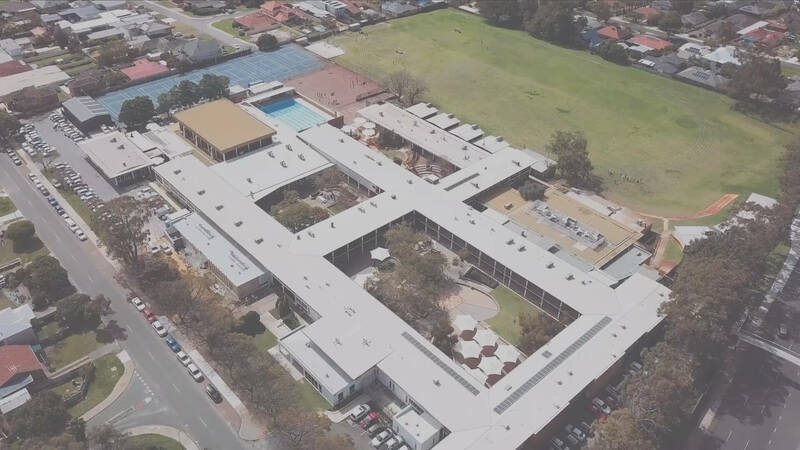 Click here to read the latest news and updates from Melville Senior High School. Click here to see Melville Senior High School’s term dates and extended calendar. Follow the link below to view and download the latest Melville Matters issues. Enrolment information is distributed to primary schools in Term 1 of each year. Parents are required to complete an application form and send it to Melville SHS for processing. Ring reception to have an enrolment form sent in the mail on 08 6274 1300 or drop into reception to fill out the paperwork. Applications for Specialist Programs at Melville Senior High School in 2020 will close on March 13th, 2019. The testing dates for Specialist Programs will be Saturday March 23rd, 2019. Our students are supported in the process of defining themselves as they prepare to meet the challenges of the future. Providing assistance for students who may be experiencing academic, vocational, social, emotional or health concerns. Academic proficiency is not the only skill needed when starting high school. Parents Can Help Before High School Begins. In choosing Melville Senior High School’s Gifted and Talented Selective Academic Program for your child you will be joining a school community that is committed to ensuring your son or daughter is on a pathway to success at secondary school and beyond.